First released in 1990 for the Macintosh Platform, Photoshop 1.0 turned 25 years old last month. To mark the occasion, CreativeLive asked eight Photoshop professionals to try to do their jobs — on camera, of course — on the original 1.0 version of Photoshop. It’s a funny video, but strangely, I think my takeaway is different from the eight Photoshop professionals who actually had to go through the ordeal. While they can only see the differences, I can only see the similarities. What amazing to me about Photoshop 1.0 is just how functional and fully-formed it seems, 25 years later. Sure, the 1.0 version is slower, it’s not as fully-featured, and it’s technically not as advanced: but the interface and functionality of Photoshop have largely gone unchanged in 25 years. These Photoshop pros might have been frustrated by how long it took them to do their jobs, but they could still do them. For me, these are all tell-tale signs of a classic design. 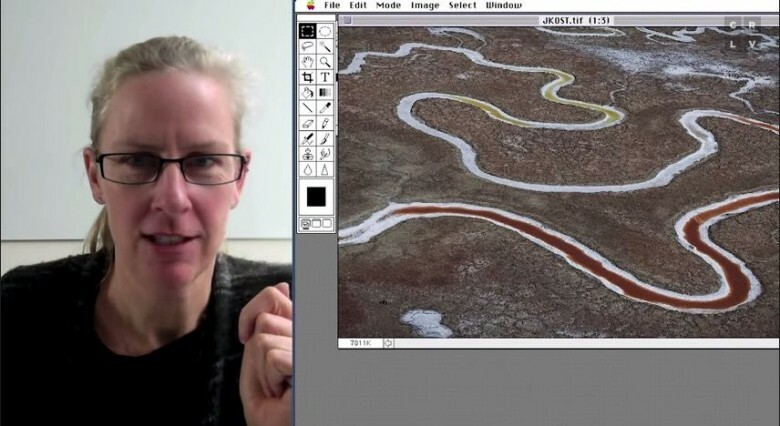 Photoshop 1.0 was a genius piece of software, with a timeless design that Adobe got right the first time around. Yes, it’s changed over 25 years, but that first version is as timeless as the Mac it’s running on. That’s why Adobe is the Apple of graphic design.